Will you be in Venice next Saturday 17 June? You are a lucky man (or woman)! 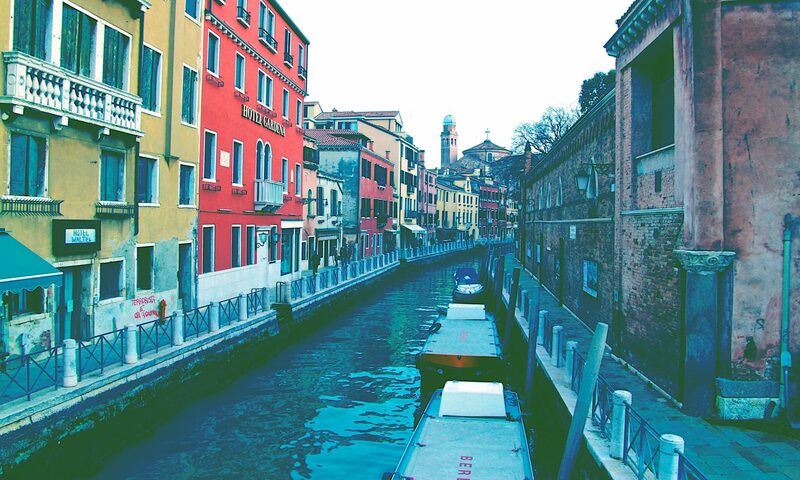 You will have the opportunity to visit a lot of museums in Venice completely for free. We are talking about the Venice Art Night.